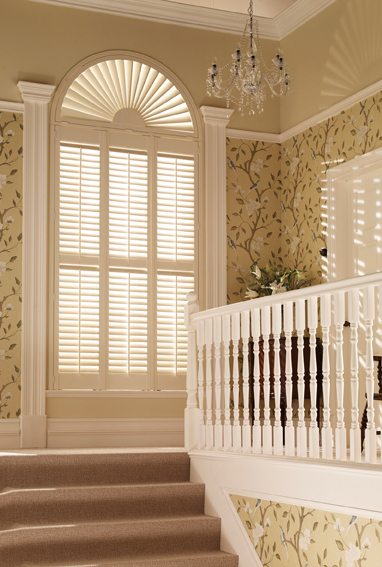 Divine shutters and blinds offer free advice and information to help you with choosing, measuring and general information for your window shutters and blinds. If you wish to book a free home appointment with our experts, or for any general questions. Call us on 0800 001 6902, or send your enquiry through our contact form.